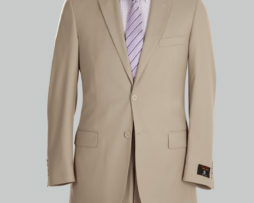 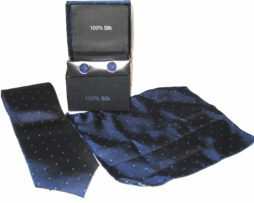 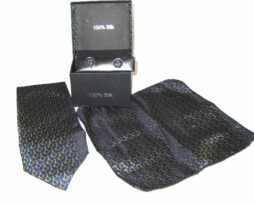 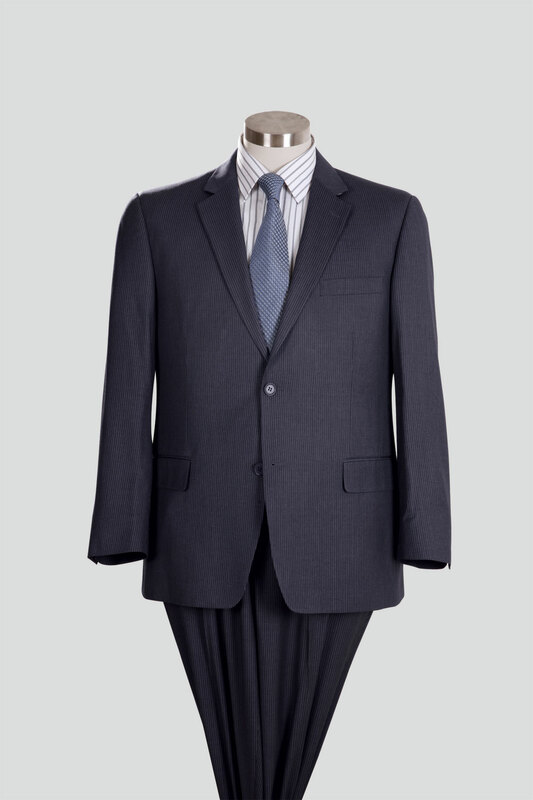 Hand tailored and classic fit made of 65% polyester and 35% viscose with a polyester lining. 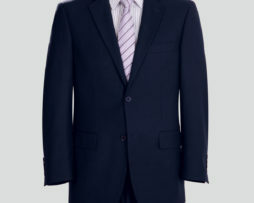 Two button front, side vented, and notch lapel. 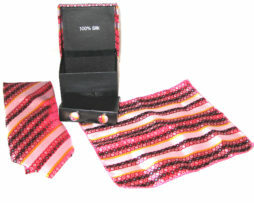 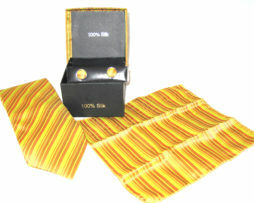 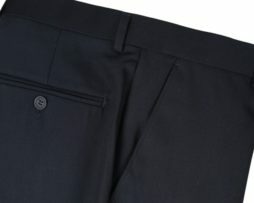 Flat-front pants with slanted side pockets. 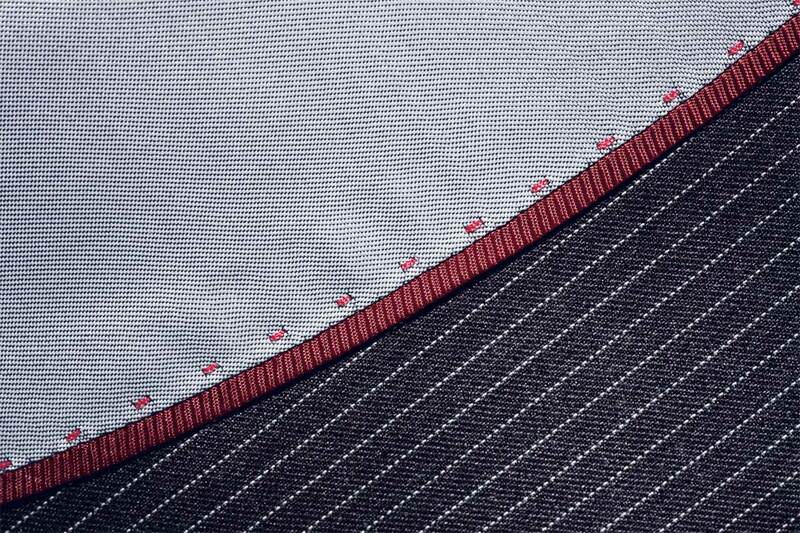 Unfinished bottom hem for altering ease. 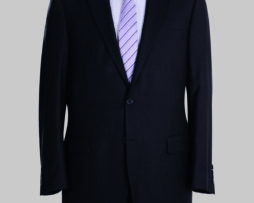 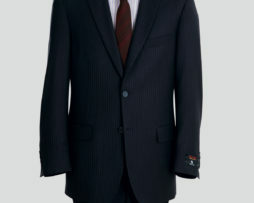 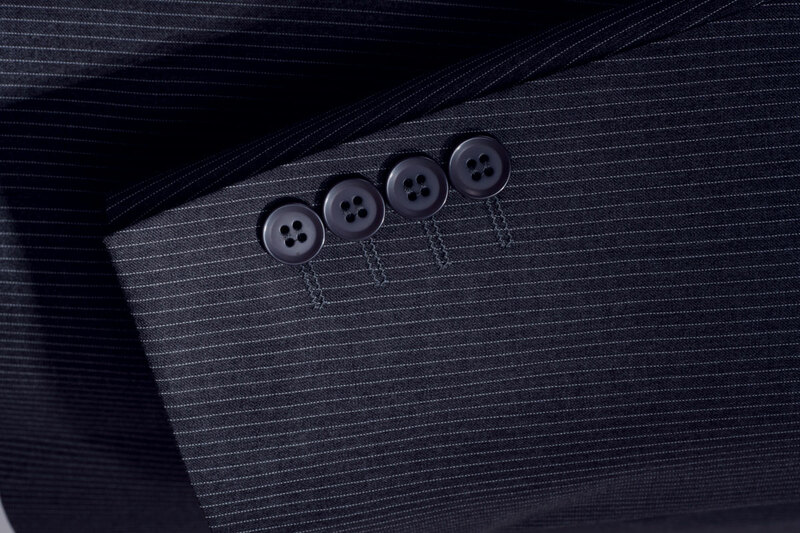 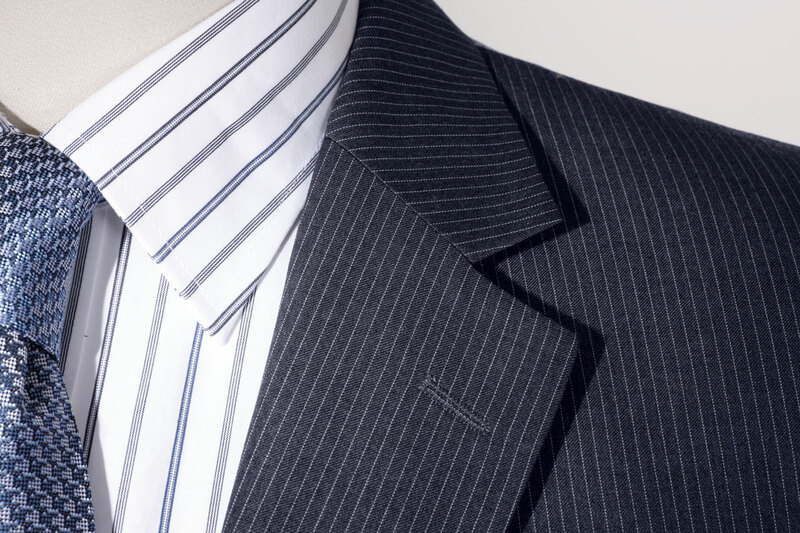 Be the first to review “Renoir Mens Suit Grey Pinstripe” Click here to cancel reply.